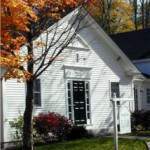 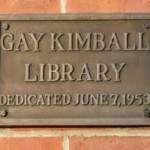 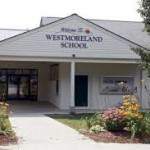 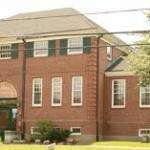 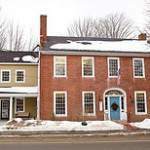 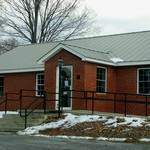 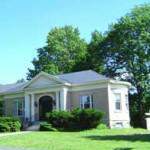 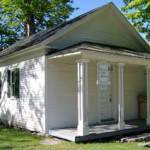 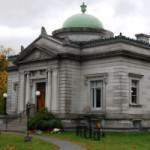 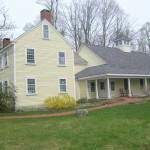 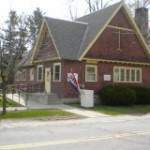 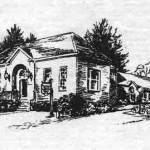 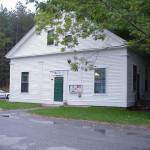 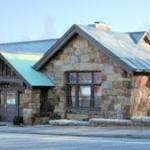 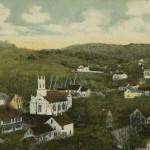 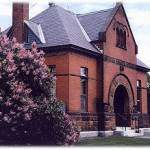 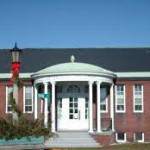 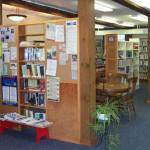 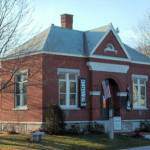 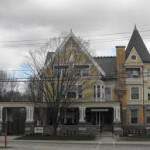 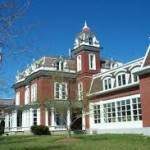 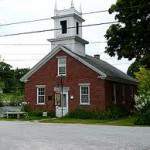 Towns in the Monadnock region take great pride in their libraries. 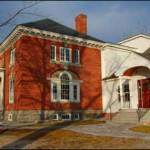 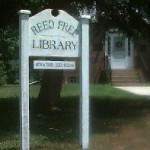 If your visiting or new in town, the library is a great way to get to know the community. 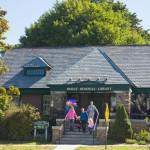 Many libraries offer lectures and other presentations, readings, art exhibits, and of course programming for kids. 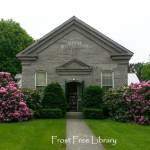 Events at specific libraries will be included in the calendar sidebar for each individual town page.